From speakeasies to dive bars, the coolest drinking spots have one thing in common: they're all (out) housed in former public toilets. 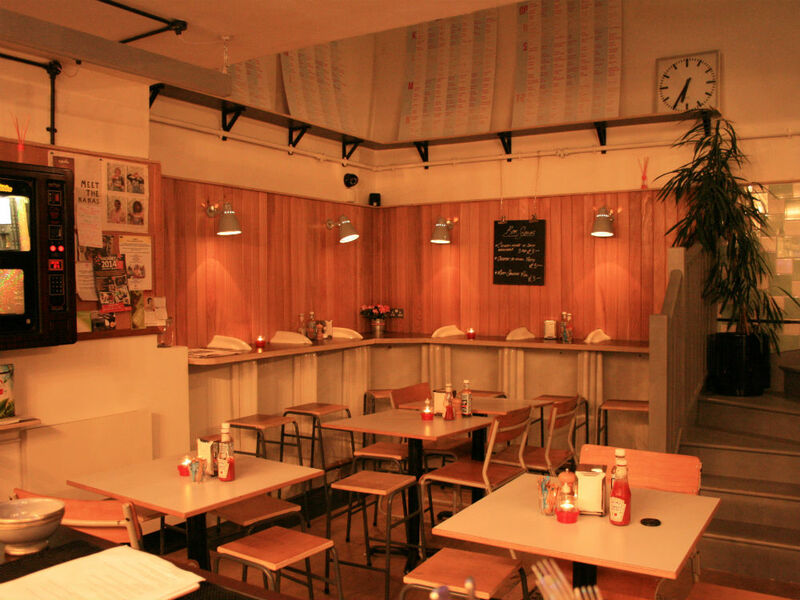 Here are the 6 hottest water closet watering holes around the UK. Who knew that bars in public toilets was a thing? Find London’s hottest new cocktail bar, Ladies and Gentlemen, in a spruced-up Victorian underground toilet in Kentish Town. You’ll go potty over its homemade spirits, syrups and liqueurs (infused with locally grown botanicals), which add new twists to classic concoctions. Try the K-Town Swizzle, a hot apple, vodka and pumpkin toddy. 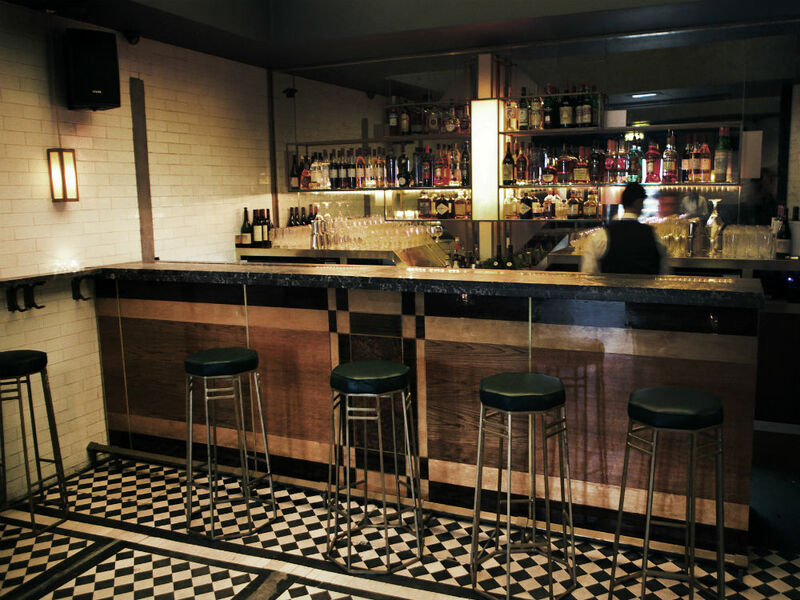 Cocktail-lovers should head (way) down to Bermondsey Arts Club, a 1920s-style art deco drinking hole set in former public conveniences underneath Tower Bridge Road. Think jazz music, candlelit tables and a small, bespoke drinks menu to match the intimate environment. If you prefer something a little more “dive bar” (in the coolest possible sense), go for a piss up – we couldn’t resist, sorry – at iconic Manchester venue The Temple, a former urinal with a cracking juke box. You can still see the original Victorian tiles in the loos – but don’t worry, we’re sure they’ve been thoroughly cleaned. 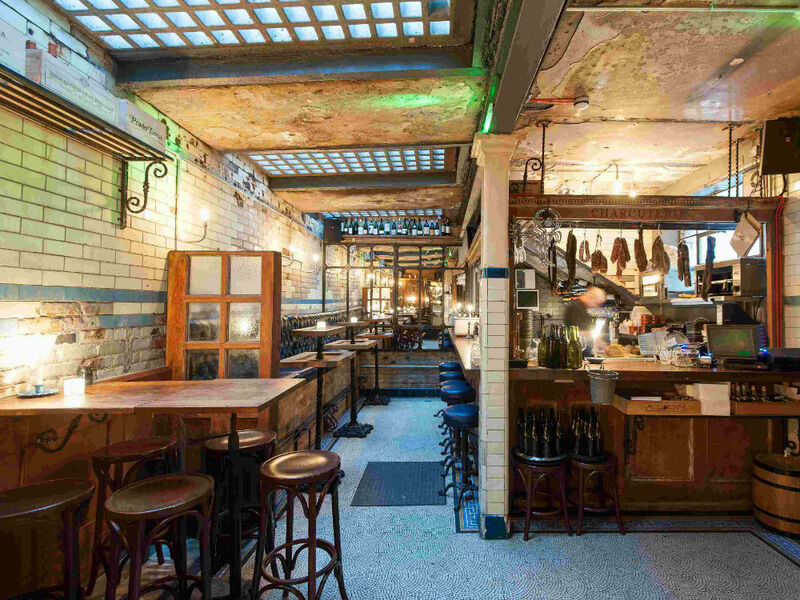 If wine’s more your thing, spend a penny at South London’s WC (get your mind out the gutter, it stands for Wine and Charcuterie), housed in the 100-year-old loos beneath Clapham Common tube station. Pair a large glass of red with its signature Ham Hock Terrine or the “Old man’s” pork scratchings. But, rest-assured, the vibe is more after work drinks than pensioners at tea time. Basement bar Cellar Door (once the most infamous gents in theatreland, frequented by Oscar Wilde no less) has made a feature of its actual loos: the unisex cubicle doors are clear glass, only frosting over when locked. Ooh la la. There’s a 1930s Berlin vibe at this tiny boozer, where you can catch a burlesque show, sip on a classic Negroni and sniff a spot of old-school snuff. These former toilets in Clapton have been transformed into a café/bar with a roof terrace. In the day, older ladies from the community are in charge of proceedings, serving up hearty grub and cosy cuppas. By night, sip on locally produced craft beers and ales, or the “Clapton Spritz” Prosecco-based cocktail.